Silica is the second most abundant element, after only oxygen, existing primarily as silicon. Although there has not yet been an RDI established for this mineral, it is clear that it is essential to our health, given that a low intake is associated with improper development of joints and bones, altering mineral status therein. This was reported in The Journal of Nutrition, Health and Aging in 2007. 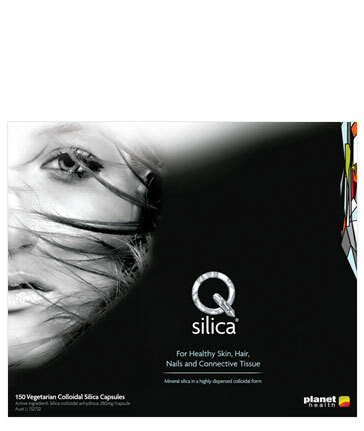 Silica is widely available in the supplementation industry, where it is primarily used to improve the integrity of hair, skin and nails. Additionally, it is believed to be important for the deposition of minerals into bone, supporting an overall increase in bone mineral density.